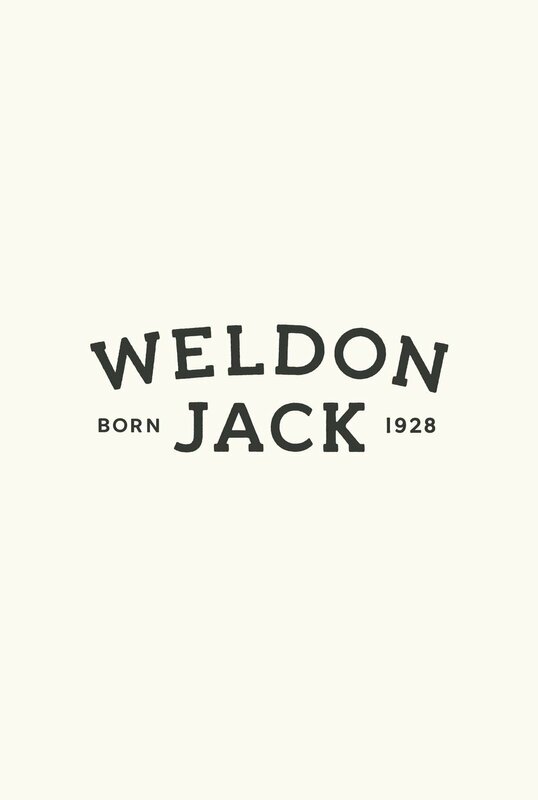 To transition from a previous brand to be an in-house line for Weldon Jack. 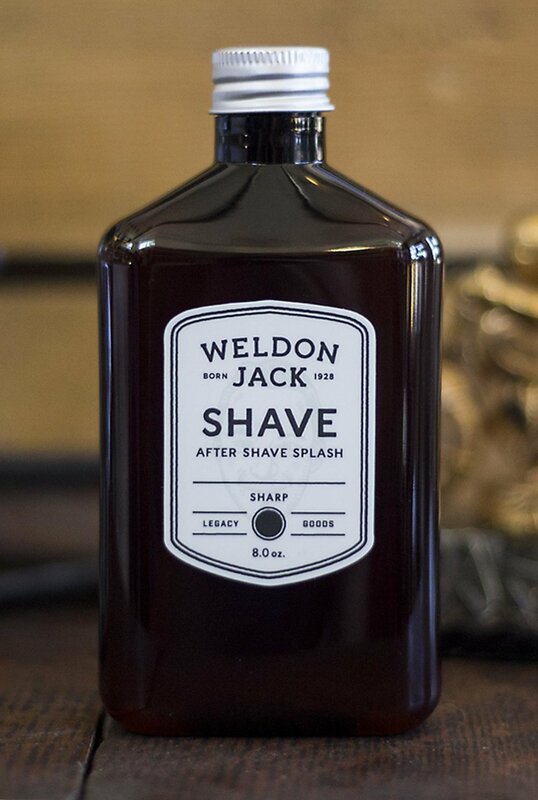 Weldon Jack opened in December 2013, a full-service barbershop with a retail establishment specializing in traditional haircuts, straight razor shaves, and beard trims while using their own handcrafted in-house grooming products. 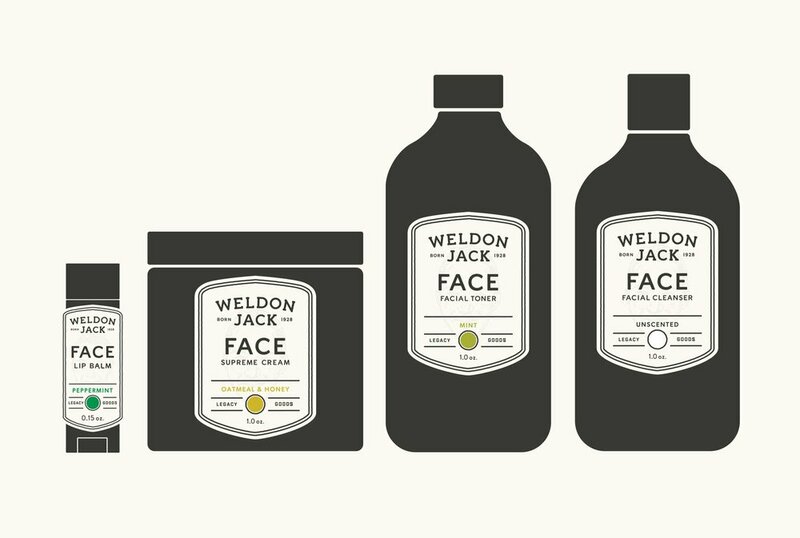 The goal was to create a unique package design system that aligns with Weldon Jack's established brand culture and to help them stand out in a crowded market. 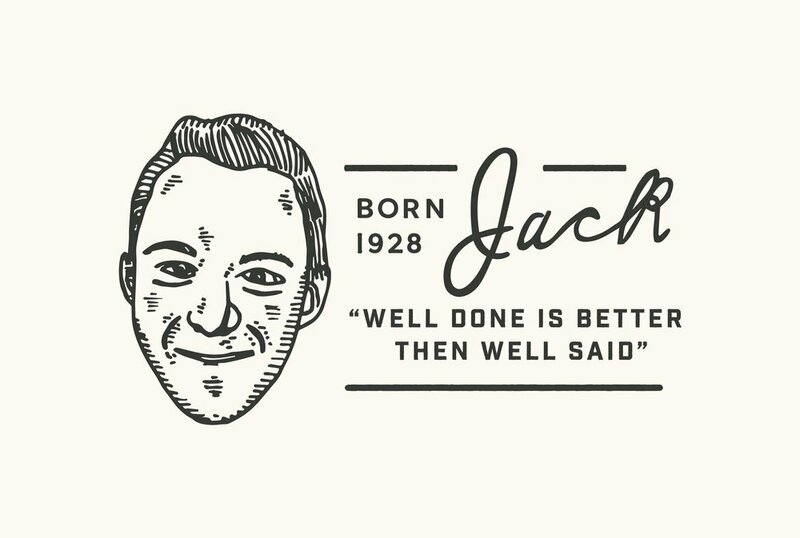 A quote from the owner's grandfather and the foundation of company culture. 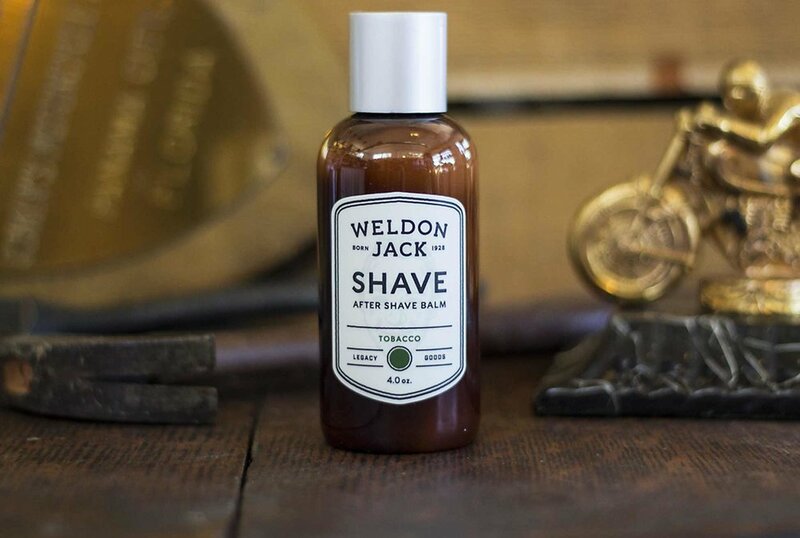 The package design must pay homage to its roots and tell the story of all-natural, handmade grooming products. 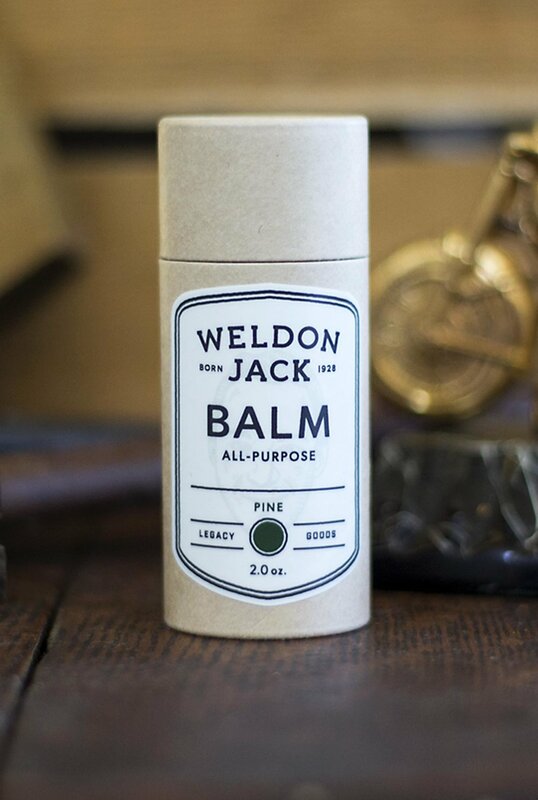 We found inspiration in vintage motorcycles; classic, clean and daring. 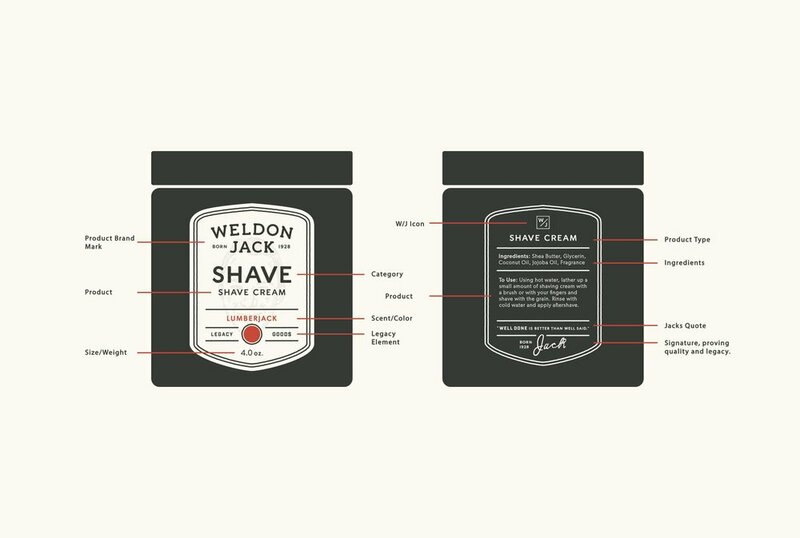 While transitioning from the current Halstead and Henly line, the focus was to create a product system that can be used to grow and get a recognizable streamlined look and feel for the brand. A comprehensive label system that is simple, flexible and communicates the products benifits. 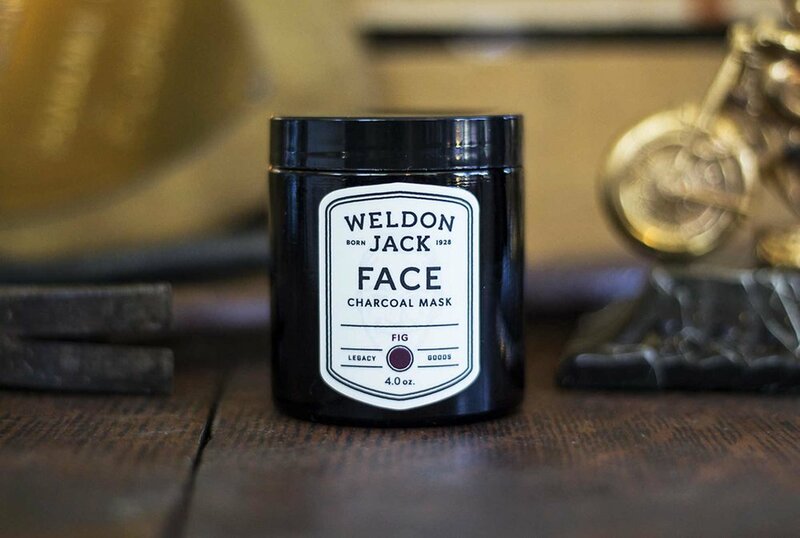 Natural, hand crafted packaging of tinted glass, screw off lids and cardboard branded with labels telling the story of quality and trust. 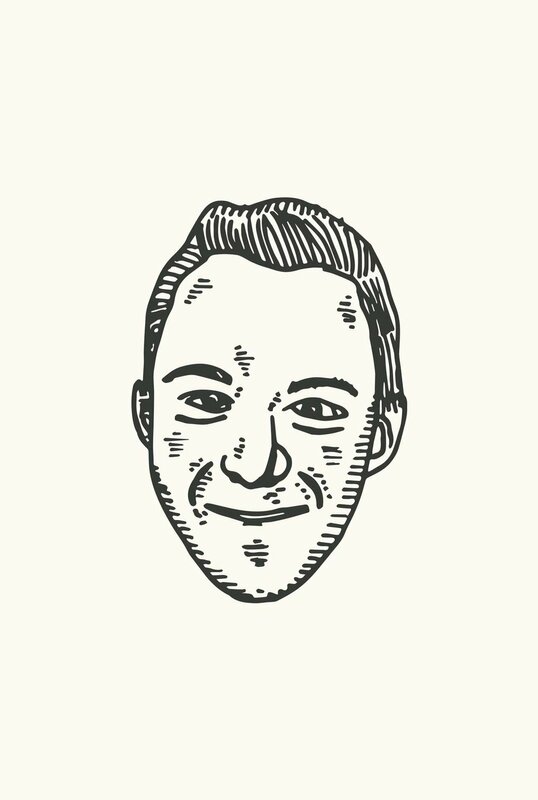 The product system needed a streamlined and easily recognizable look with the ability to grow as new scents and new lines are added. 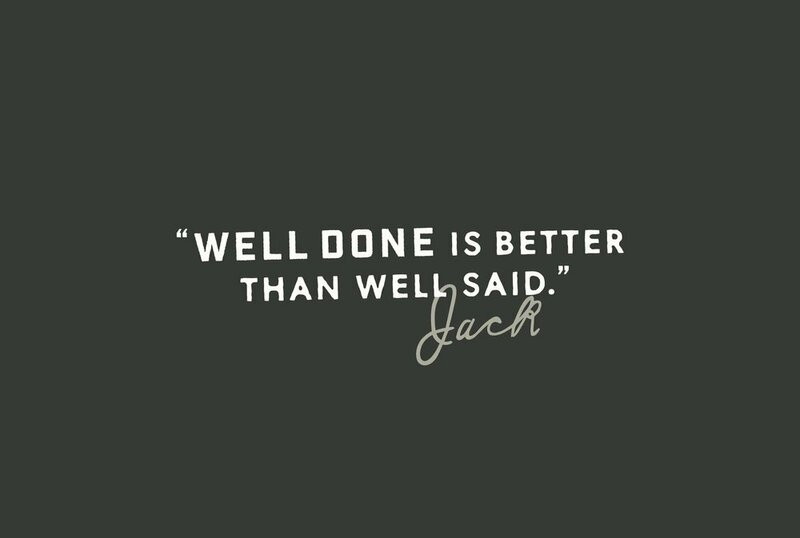 It needed to differentiate itself from competitors in effectiveness, quality, honesty and trustworthiness.